I am always on the lookout for excellent resources for my clients and I have recently compiled a list of books and websites that are chock full of helpful tips and information for parents of students with ADD, ADHD, or executive functioning gaps. by Richard Guare, Peg Dawson, and Colin Guare This book is great because its methods are backed by science and they are practical. It provides ways you can help your child become more independent while also improving your relationship by helping you understand their particular challenges. 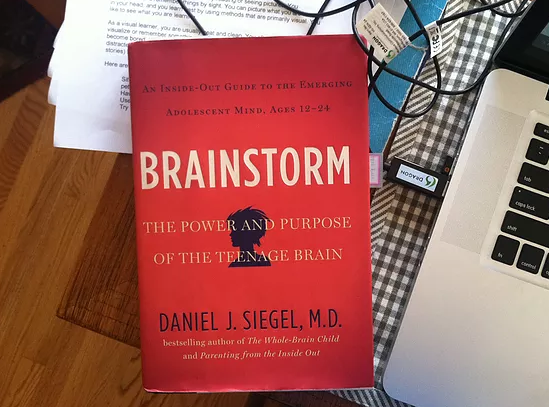 by Daniel Siegel I recommend it because it gives all of us who live or work with teens insight into what is happening in their brains and how that affects our relationships with them. His Mindsight practices are particularly useful for students with ADD/ADHD or executive skills gaps. I have written about this book before; see that post for further details. Created by 15 nonprofit organizations to help parents better understand how to help children with learning and attention deficits. This website is packed with information and resources, including how to work with schools, manage interpersonal relationships, and find technology that can help. I especially like their “through your child’s eyes” videos.